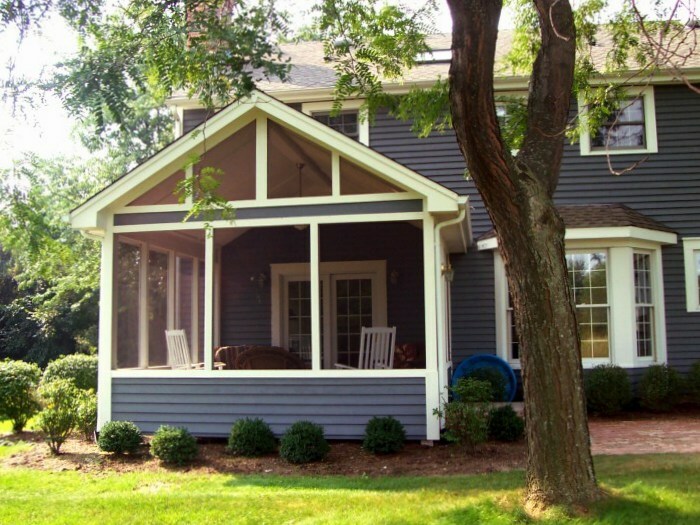 What makes a deck or porch design fit a traditional house? In our previous two posts, we discussed both ‘contemporary’ and ‘rustic’ architecture and the type of deck or porch designs to best complement those styles. 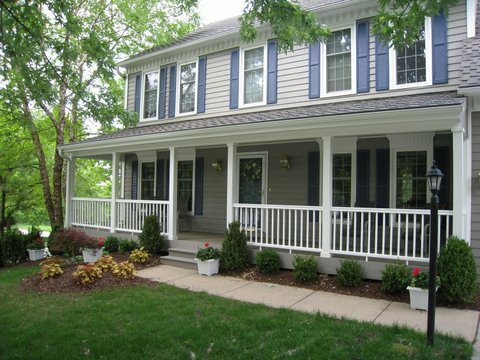 Today, let’s highlight ‘traditional’ homes with a few suggestions for integrative deck, screened porch or front porch features. For starters, the real estate industry reports that traditional homes with large porches, front columns and gables are making a comeback among homeowners. Why? Probably because things that are truly traditional, stand-the-test-of-time and never go out of style. So a ‘traditional’ motif isn’t ‘trendy’ but it is ‘trending’ in 2014! Interesting huh? Most folks think of Colonial or Cape Cod homes as traditional but the term is rather broad and can embody more than one architectural genre. This historic styling can also be found in modern-day neo-traditional homes, in ‘low-key Victorian’ houses and brick-ranches too. 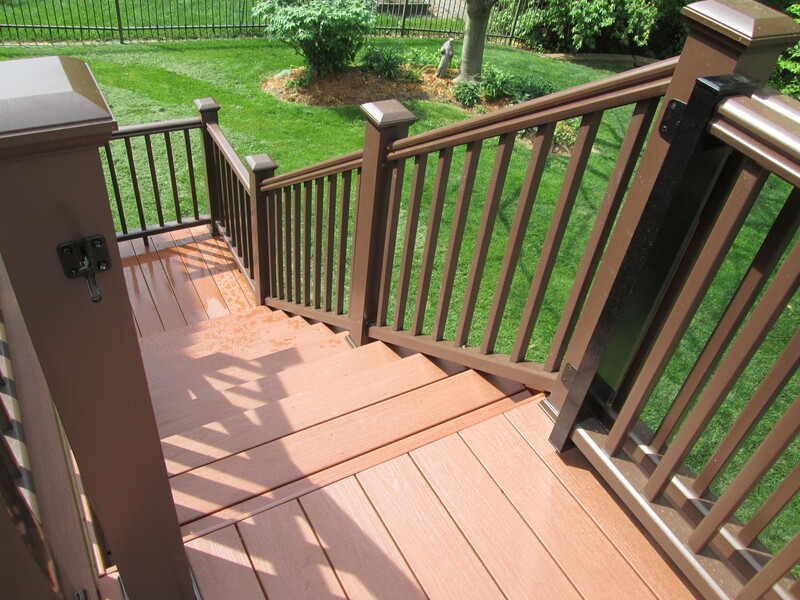 Nonetheless, when Archadeck customers consider a deck or porch addition for their house, certain design features simply work best to complete an overall traditional look. Present-day residential architecture is often inspired by homes of the past such as Colonial or Cape Cod designs. Outdoor structures can be built to blend-in with an existing home’s architecture by borrowing from these same design elements: a roof with gables, rounded pillars, spindle railings and color selection. One important difference: 21st century structures are built with modern materials like vinyl and composites. In this way, cutting-edge ‘trends’ can meet ‘tradition’ with a properly designed and constructed deck, screened porch or front porch by an experienced contractor like Archadeck. 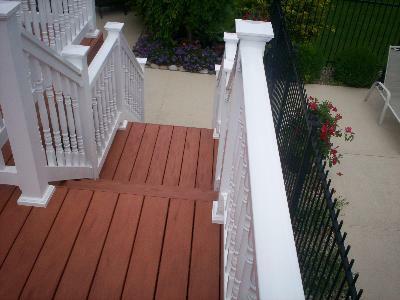 If you live in the St. Louis area including St. Charles, St. Charles County and parts of Illinois, visit our website west-county.archadeck.com, send us an email or call 636.227.0800 to schedule an onsite estimate for a project you have in mind. We’re locally owned and operated with years (and years!) of proven experience working for St. Louis homeowners. If you live elsewhere, just go to archadeck.com and key in your zip code to find another Archadeck office. Unfamiliar with the Archadeck brand? Check out ‘About Us’ on this blog to learn more. Thank you for visiting us on the web and we look forward to meeting you! 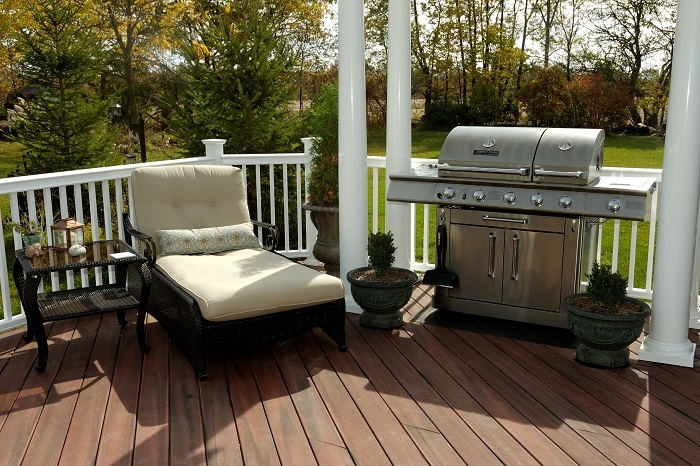 « Archadeck in St. Louis: What makes a deck or screen porch design, rustic?